I get questions daily asking for tips on how to stay keto on vacation. I often have phone clients ask if they can start AFTER their upcoming vacation but let me tell you, I find it easy to stay keto on vacation. Sure, I have been keto for 20 years so it is just natural to not veer away from the keto diet. It is a lifestyle to me and my whole family. But I want to give you some tips on how we do it when we travel so you can have success! 1. Pack healthy keto snacks! 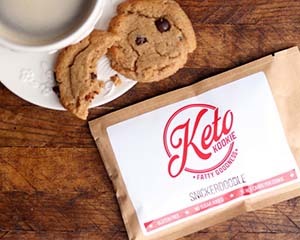 I know that many of you probably intermittent fast and don’t need keto snacks, kudos to you! However, if you are on a long flight to Maui or coming with me on my Keto Italy trip, you will get hungry! 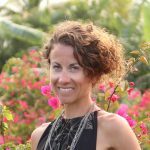 I suggest you plan ahead and pack keto snacks! Especially if you are traveling with keto children. Some of my favorite keto traveling snacks are Mission Meats snack sticks. 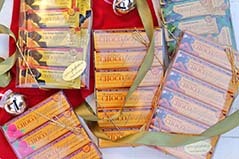 I often hand out mission meat bars to homeless and hungry that I see on my travels. 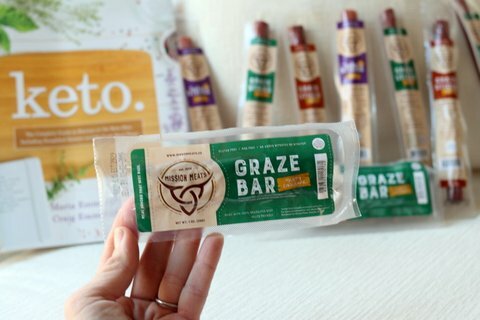 Mission Meats not only donates many of their profits to people that are in need, but they also make delicious flavorful PROTEIN BARS without sugar! I say PROTEIN BARS because I always get asked on what protein bar I recommend and I jokingly answer, “It’s called a beef stick!” However, if you prefer more of a sweet protein bar, I have a recipe in my Quick and Easy Ketogenic Cooking book called No Bake Protein Bars and they do not need refrigeration and are delicious! Packing those on a flight would be great! 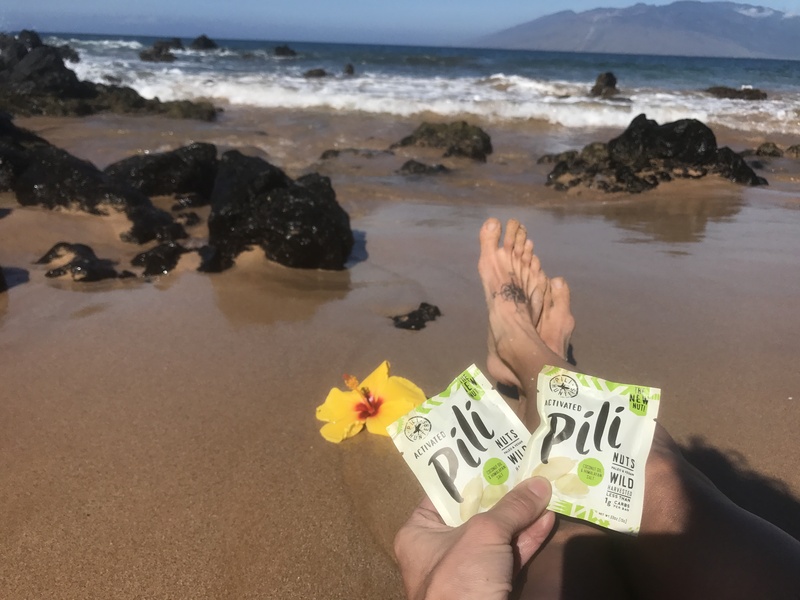 Other keto traveling snacks that I love are Pili Hunters Nuts! 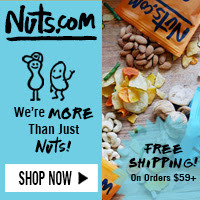 Pili Hunters nuts are the LOWEST carb nut you can find with only 1 gram per serving! I like to play this keto lifestyle like a game of golf… the lowest score WINS! Pili nuts come in great flavors and perfect serving sizes so you don’t overeat them. 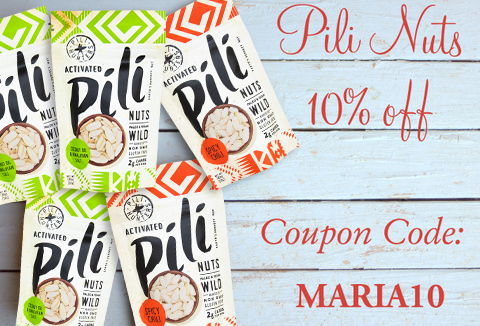 Click HERE to find Pili Hunters Nuts and use code Maria10 for 10 % off! 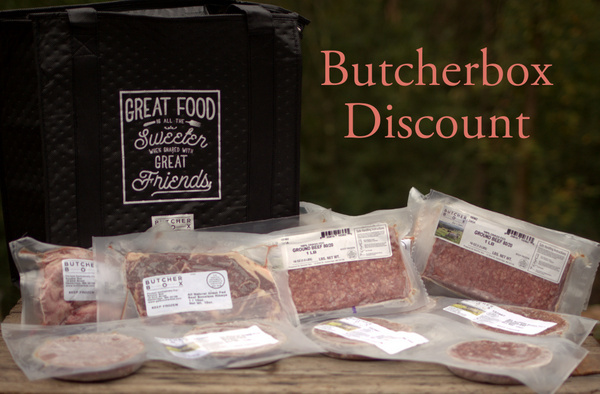 Click HERE to find Mission Meats. 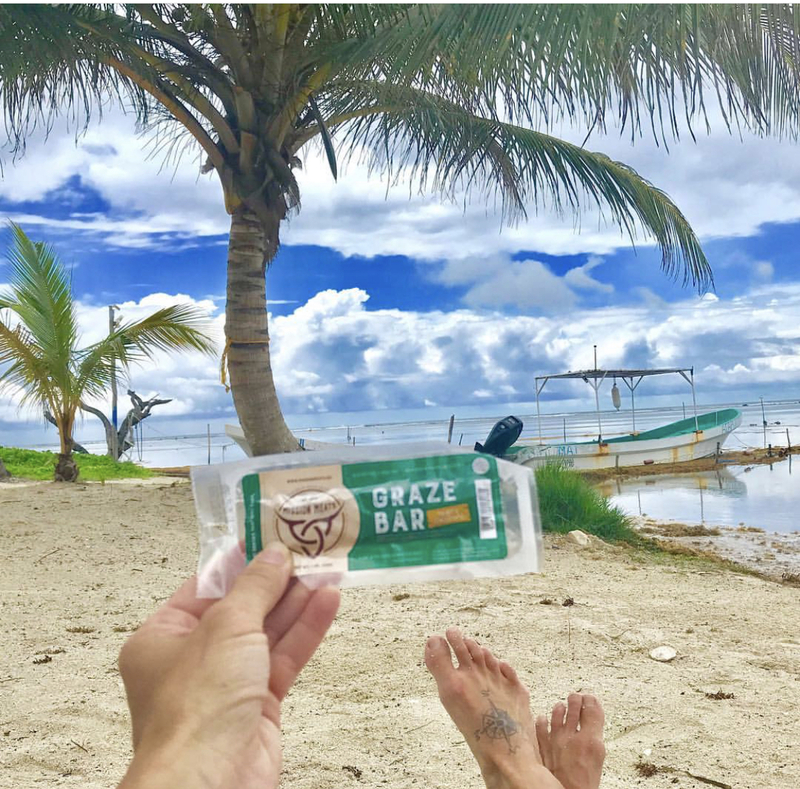 Click HERE to find other favorite Keto Traveling Snacks AND COUPON CODES for my readers! 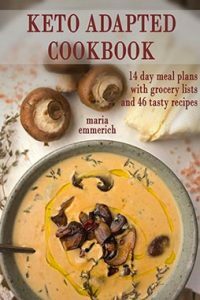 Click HERE to find Quick and Easy Ketogenic Cooking book for No-Bake Protein Bars. 2. Stay in a Condo or Extended Stay Hotel that has a kitchen. I always stay at a place that has a kitchen where I can quickly cook up some delicious keto food. I started doing this to help save money. It is way cheaper to stay at a place where you can cook your own keto meals rather than going to a restaurant. Especially in Maui! We ate at Mama’s Fishhouse which is a famous place to eat in Maui and spent over $200 on 2 people! I can’t imagine taking my kids there too! Plus, you know me… I would much rather be at the beach instead of sitting at a restaurant! 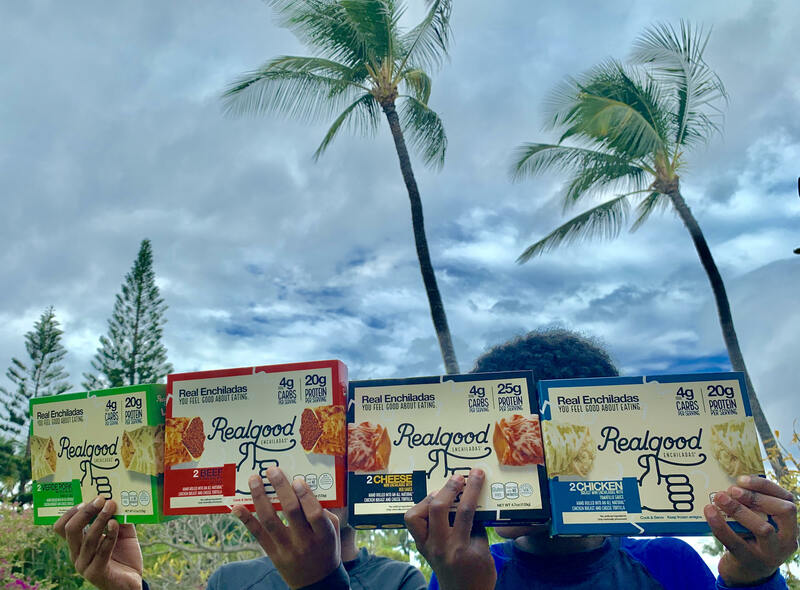 When we travel to Maui, we take our car from the airport and make a quick stop at the grocery store for keto food before we make our way to the Keto Condo. BUT if you want to rent our Keto Condo, we have staff that will fill your fridge and pantry with keto options to help you! We stock up on eggs, breakfast sausage, bacon, Zevia soda, Kite Hill cream cheese (they had Kite Hill dairy free cream cheese at Target and Safeway in Maui! 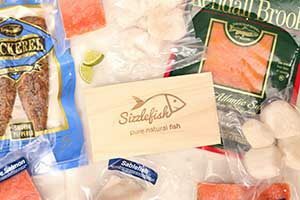 ), fresh fish and maui beef. As well as other things to make keto ice cream, my keto tartar sauce for fish, homemade keto ketchup and other ingredients for our favorite meals. 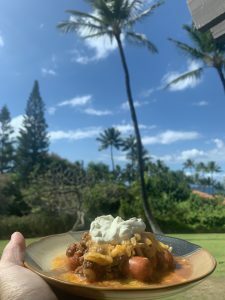 My kids often beg me to make my chili dog chili from Keto Comfort Foods and my Keto Sloppy Joe’s! 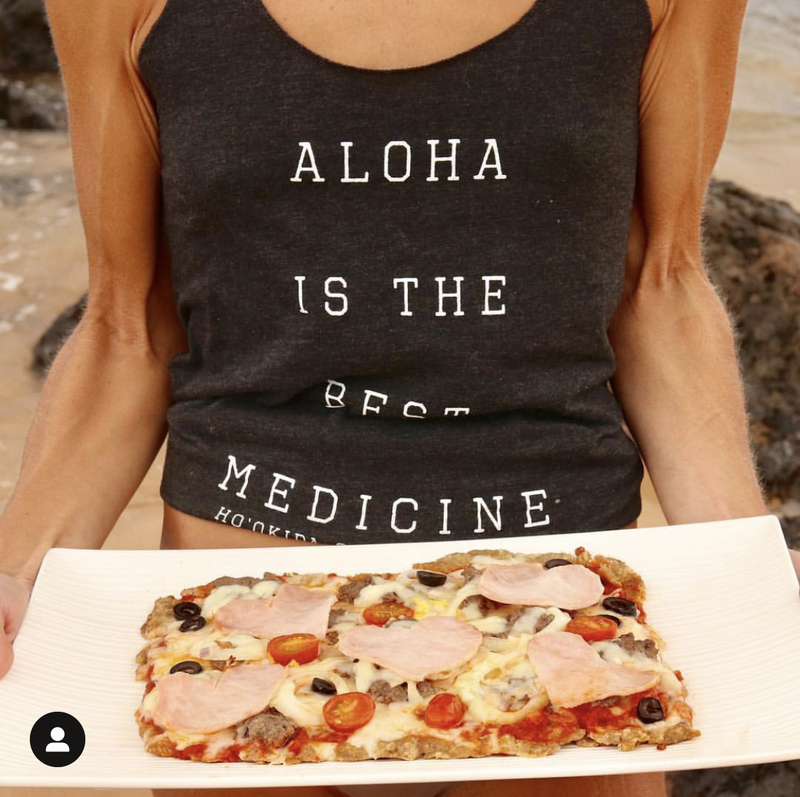 I even made 10 keto pizzas on a rainy afternoon and stored them in the freezer so all I had to do on a long day after swimming at the beach was throw one in the oven and dinner was easy and delicious! 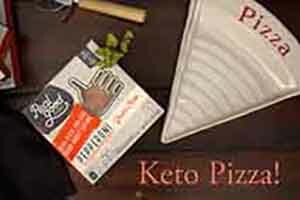 If you don’t want to make your own keto pizza, we found Real Good Pizza and Real Good Keto Enchiladas at Safeway, just down the street from the Keto Condo. 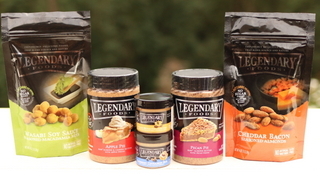 Since my boys love their keto products, we stocked up with them for easy meals. Click HERE to order Real Good Pizzas, Enchiladas and Poppers! 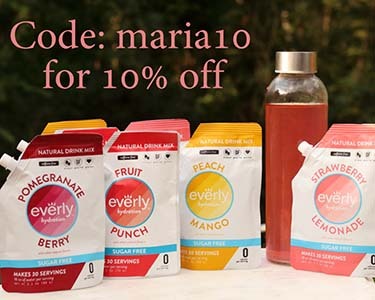 Use code: Maria for 10% OFF! 3. 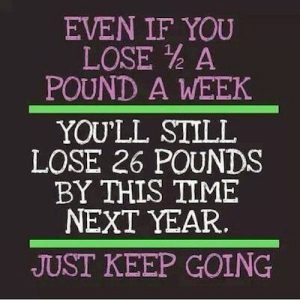 Find a Keto Buddy to support you! 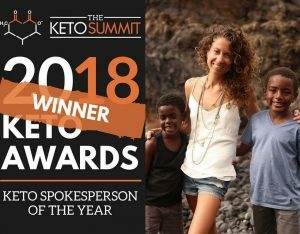 If you are the only one that is keto that is traveling with you, find someone that you can reach out to for support! Support systems WORK! That is why I hold weekly Sunday meetings for people who need my encouragement! I know it can be hard and lonely if you are doing this alone! 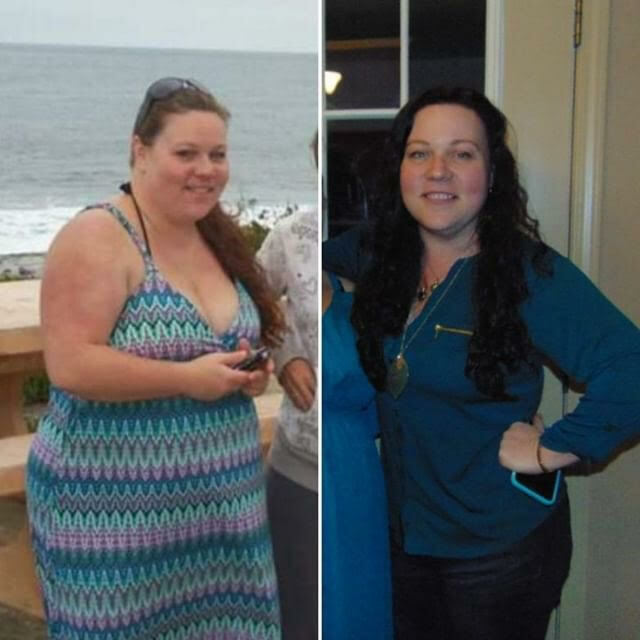 I did it alone for the first 7 years of my keto journey! Think about Alcoholics Anonymous; they have a great success rating! Why? Because you become a sponsor to someone just starting out! If you want to be successful, be a sponsor to someone that needs you! 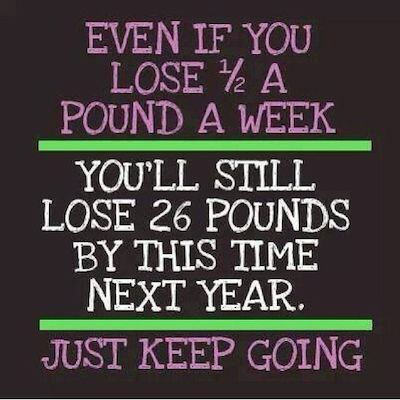 But if you are just starting out, find a sponsor to help you! Even strangers online can be very helpful and supportive! Or if you want my help, I have a great support system set up; click HERE to check it out. It is important to have support! I had someone mention on my private facebook group say that they need help getting back on the Keto Wagon because they just got off a cruise ship and didn’t have any keto options. 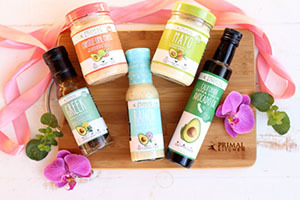 They were called out by so many people because cruise ships are great for keto options! They have so many keto options for breakfast and they even have an omelette station where they make custom, made-to-order eggs! At lunches and dinner thy have burgers, steak, meats, cheeses, veggies. 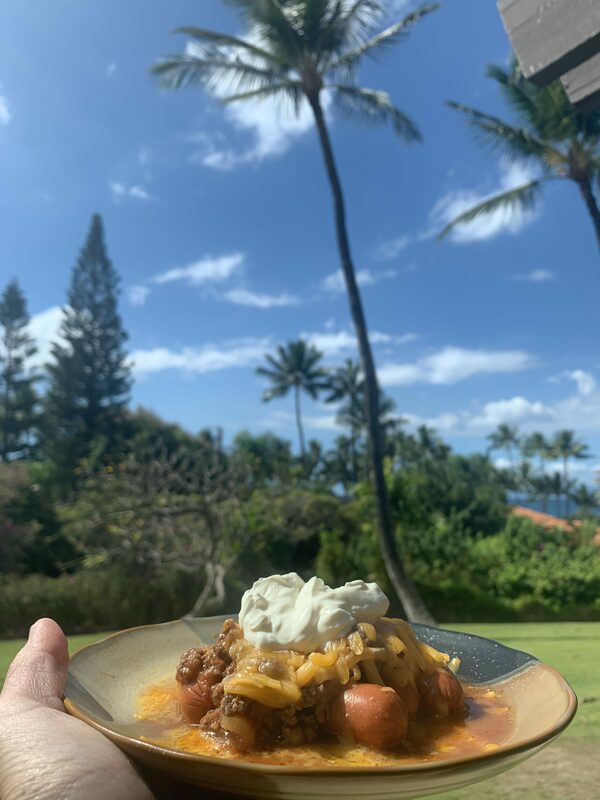 Heck, I even made a lasagna bowl for my kids at the buffet when they came with me on the Low Carb Cruise! They called me Gordon Ramsey for being such a great Master Chef when I made them the keto lasagna! 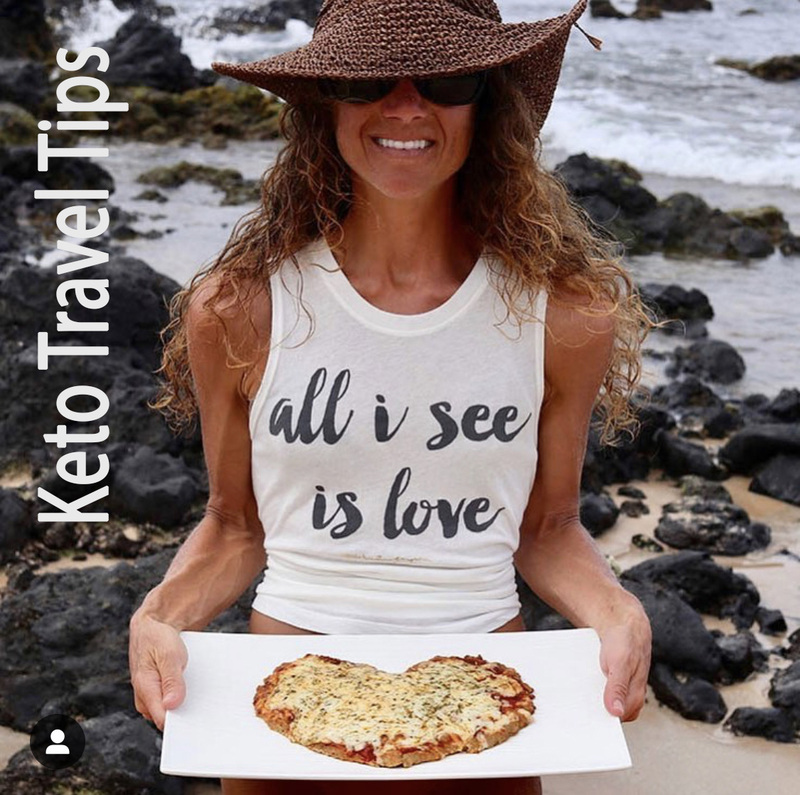 My point is, that woman should have reached out and asked us to encourage her to stay keto while on the cruise; having keto friends help! 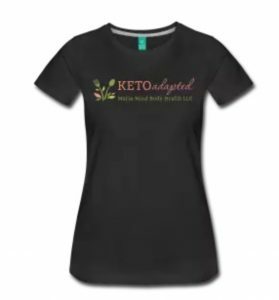 You need to know that you are not alone on your journey and we have great tips on making it through a keto vacation! 4. Pack your Hiking Shoes! I start my day off with a morning jog! It is the best way to explore a city before the city wakes up! I see so much in my running shoes! I jogged through the streets of Paris and saw so much that I would have never seen just walking, you can go so much further! But even if you don’t run, pack for exploring the city or rainforest; where ever you are going, plan on moving your body! I don’t even bring a beach chair to the beach when we stay in Maui! I am too busy on my paddle board! Once I get back from paddle boarding, I go snorkeling with the turtles, or boogie boarding with my boys! 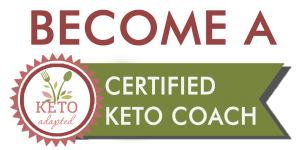 Many times new keto clients say when they finally travel keto, it is the FIRST vacation where they lose weight! Focus on the beauty of the vacation and exploring rather than the food. Ever notice your hunger is in overdrive when you travel? 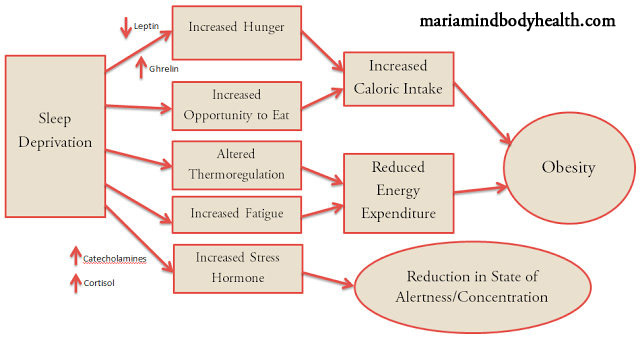 Leptin and ghrelin hormones are balanced as you sleep! Keep a sleep routine. I still go to bed early because I love getting up early to work! I don’t recommend naps because it messes with your circadian rhythm and you do not get into REM sleep. Getting at least 8-9 hours is important. If I don’t get a good night of sleep, my hunger is in over-drive! 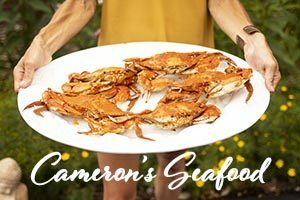 I still eat keto, but I feel like a bottomless pit! IT IS TRUE! There are some great sleep studies where they forced Army Rangers to have only 4 hours of sleep a night… after only 3 nights, their cells started to look like a Type 2 diabetic! Sleep is so important to Craig and I that we invested in new windows, black out blinds, top-of-the-line mattresses and air conditioning at the Keto Condo to make sure our guests get good sleep! 6. Become a Keto Hacker! 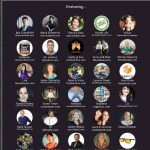 Become a Keto hacker! On my keto trip to Italy (which you MUST come on someday!) I was craving tiramisu! Instead of giving into my craving with a sugary dessert, I got creative! I was wondering the streets of Amalfi on the Amalfi Coast! I stopped at a local market and picked up a container (ok… I got 2 containers) of fresh mascarpone cheese, I picked up 3 bags of fresh Marcona almonds (2 were meant to be for Craig but never made them home… they were so delicious! ), I had chocolate stevia and stevia glycerite in my purse (which I always have) and I could have ordered a decaf shot of espresso but any caffeine impacts my blood sugar too much. 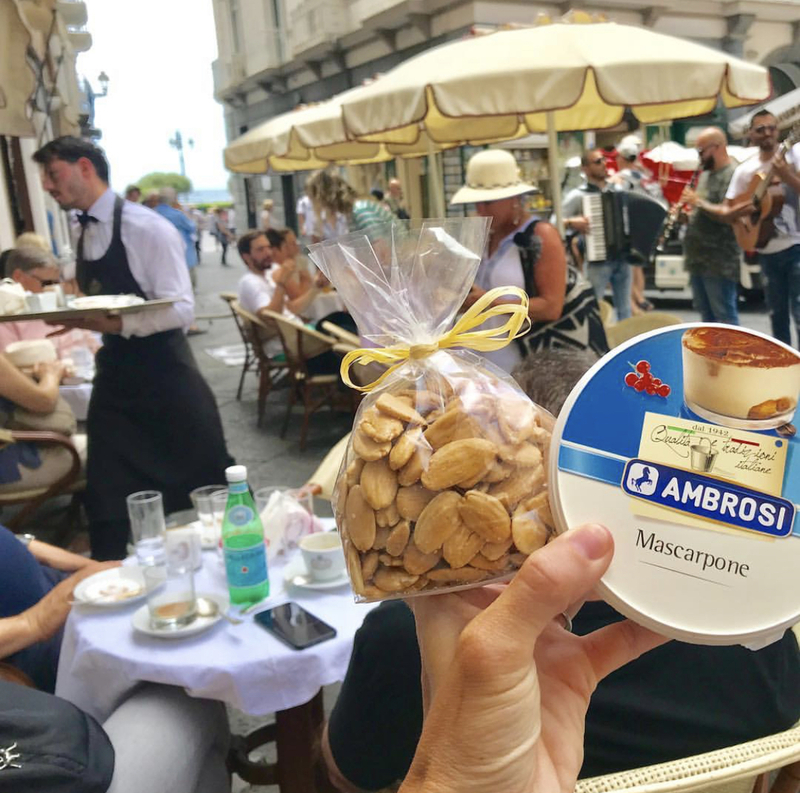 I sweetened the mascarpone and dipped the most delicious Marcona almonds into the mascarpone and enjoyed every bite while I sat along the Amalfi coast! I was in heaven! 6. Make fun keto non-alcoholic drinks! First off I know many of you do not want to give up alcohol and believe there are low carb keto alcohols. BUT it isn’t about the carbs in alcohol; to find out what happens when you put alcohol into your body, click HERE. I like to make non-alcoholic fun drinks. I often put Pique tea in martini or wine glasses! For some reason it tastes better in a fancy glass! 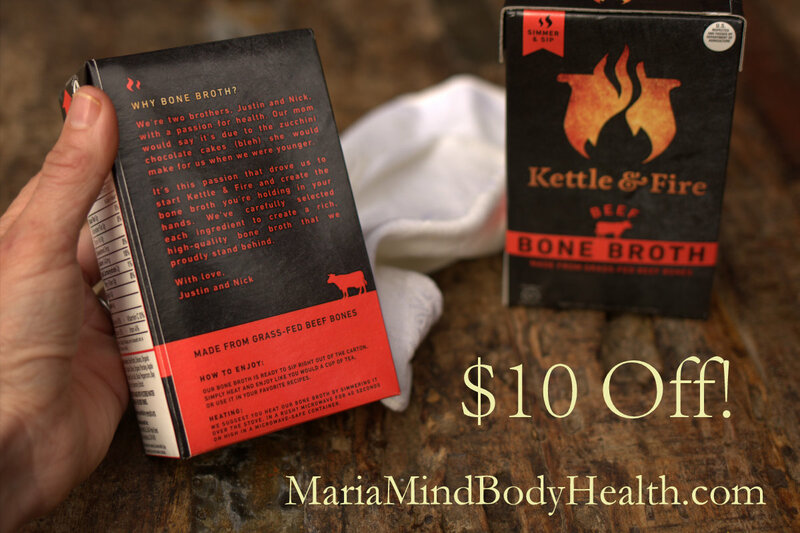 And you can also help build your immune system with Pique tea! That is so important when you travel and sit in an airplane for so long where you can catch a bug from another traveler. 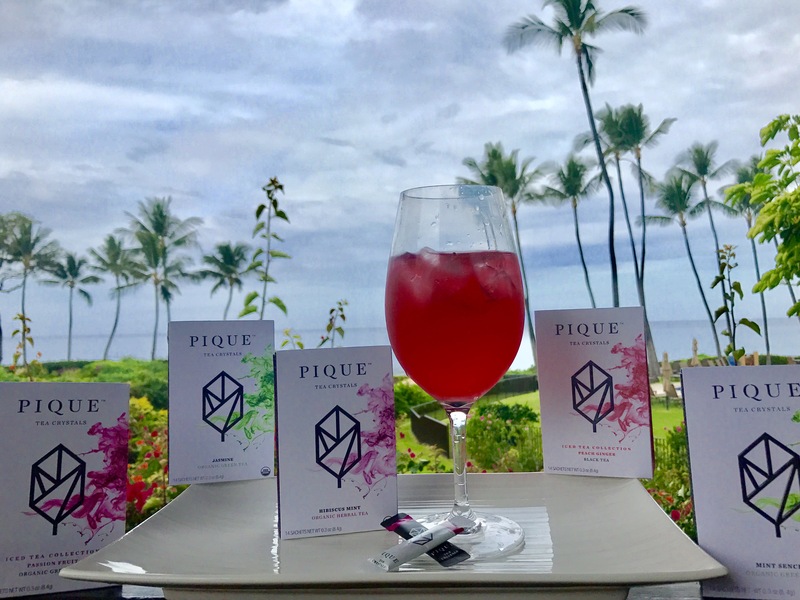 Click HERE to find Pique Instant Tea! Instead of being sad about all the foods you CAN’T have, think positive on all the delicious foods you CAN have! This attitude will take you far in ALL aspects of your life! I once thought ribs, chicken wings and hamburgers were bad for you! 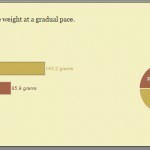 Turns out… I can eat those all the time and still lose weight! I love the keto lifestyle! So flavorful and delicious! Believe me, I remember those days where you have one slip up and you throw in the towel for the rest of the day! STOP DOING THAT! Slip-ups happen to everyone, especially in the beginning. Don’t let that stop you from being successful during the rest of your trip. Everyday is a new day and you can start fresh! Start to find out what caused the slip-up and make a plan for when those moments happen. For me, my downfall was desserts. I love ice cream and was always tempted, so what do I do, I allow myself keto ice cream and make that when I travel! This is why I have a keto ice cream maker and popsicle molds (as well as all of my books) stocked at the Keto Condo! Keto Ice Cream is delicious and easy, and popsicles are even easier! If I am temped, I have myself a big bowl of keto ice cream! 7. Don’t forget to pack your supplements! Yes, quality supplements WILL help! I have so many packed it is crazy but I know the importance of what each one does and how they make me feel! 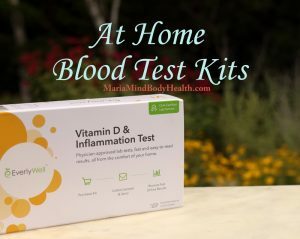 Certain supplements will help you with sleep if you are having sleep issues, supplements can help you eliminate cravings, and they help with so many things that can help you along your keto journey! 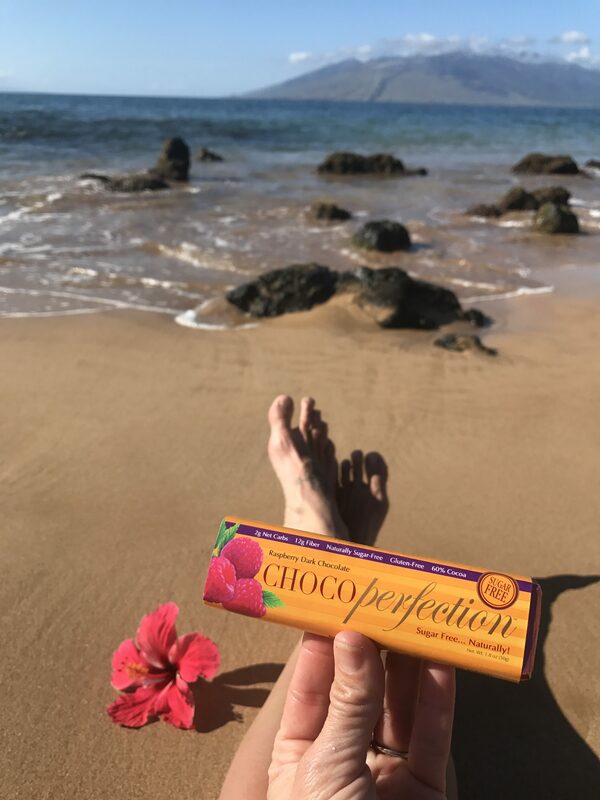 I certainly don’t need vitamin D while I’m in Maui, but I certainly take my vitamin K2! Click HERE to do a personal supplement HAQ plan. 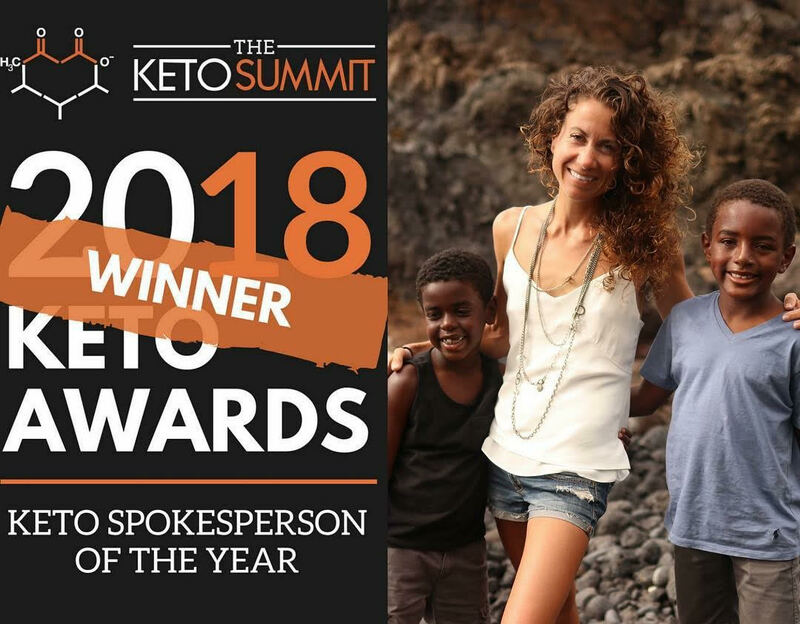 In the end, my goal is to ENCOURAGE and EMPOWER you with the tools you need to stay keto and still enjoy every moment of your vacation! I would LOVE for you to comment below on your FAVORITE vacation spot! 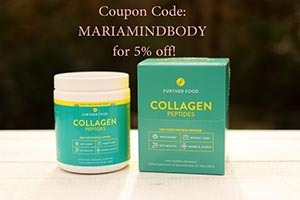 Hi Maria, I’m getting ready to take a trip to Portugal and England. I’m a little worried because I’m from England, so when I visit I have to eat all of my favorite English foods. We visit every year, but this is the first year since going keto. I did get through Thanksgiving and Christmas without cheating, I’ve been keto since November 1st, so I may be ok. I am part of your Facebook group, so I’m sure that will help. 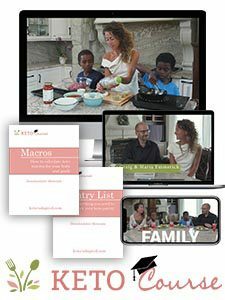 You have been such a tremendous help on my journey and I really appreciate all of your advice, tips and recipes. 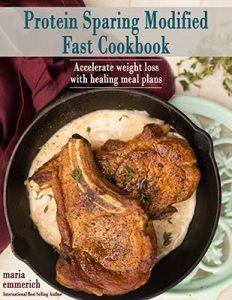 I have the Quick & Easy Ketogenic Cooking book. I hv searched for the “no bake protein bars” in the index. There is no listing by that name. There is no listing for “protein bars” either. 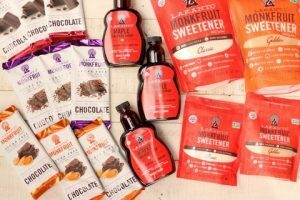 I did finally find “Dairy-free milk chocolate protein bars” and “strawberry cheesecake protein bars” as I looked through the various sections. These are not listed in the index under protein bars either. May I suggest that when having things like this in cookbooks that they be listed in the index as what one may look them up as? i.e. “protein bars”. Then I, and others like me, can find them easily and not waste 20-30 minutes trying to find one recipe! Yes, we try to do that wherever we can but miss some. I will make not for the future. Thanks!